Omg. Is he ever beautiful! I remember he was pretty big, but he looks massive in that photo, and those highlights are gorgeous! His forelock had a big social media following when he was racing! 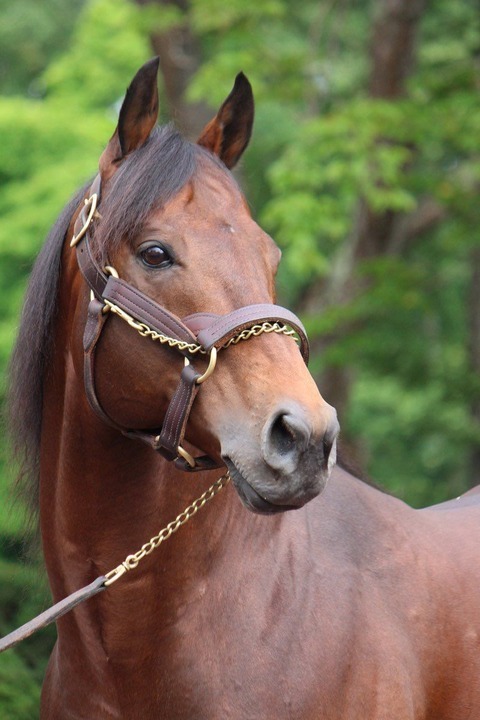 Grade 1 winner HALO, by Hail to Reason, was known not just for his strong racing career or his strong stud career, but also for his nasty ways. He was fascinating! This photo is from 2000, at his Stone Farm home. He died in late 2000, at 31, and was buried at the farm. Demon Warlock (Demons Begone) standing in Washington. Turkish Derby/Turkish 2000 Guineas winner Graystorm (Luxor x Setryn by Strike the Gold). Photo by Kadir Civici. Oh wow, yes please! Gorgeous. Daddy Long Legs looks handsome. Black Onyx has a nice face. California Chrome during his first turnout after returning from Chile this week. 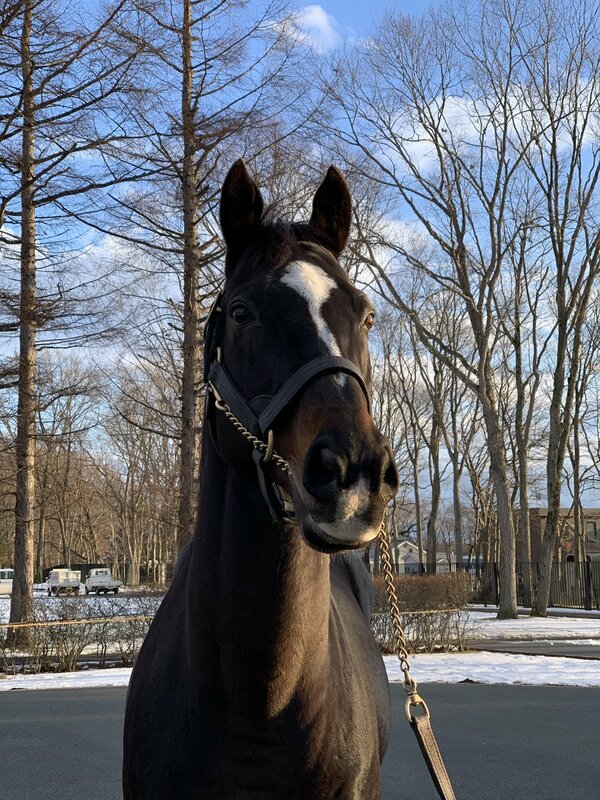 Kitasan Black... omgosh how I want to kiss his snowy muzzle. 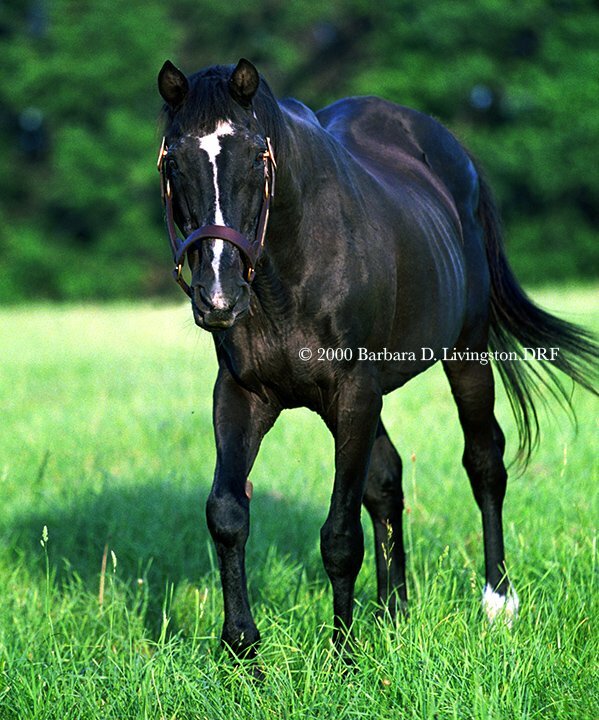 Heart’s Cry looks so much like Sunday Silence and passed that on to young Yoshida. A total stunner! 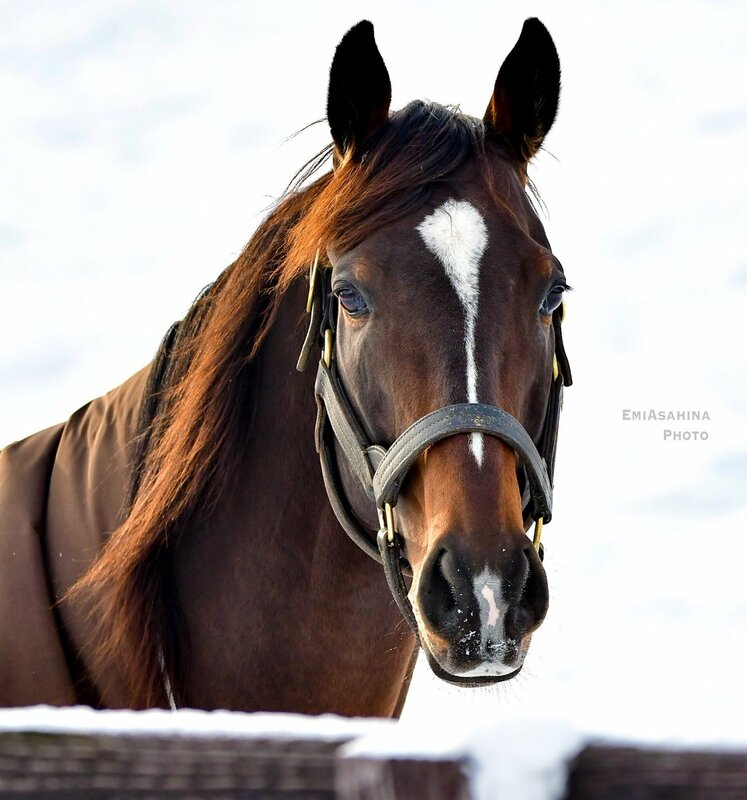 The only horse in Japan to beat Deep Impact! He wasn't the best that Coolmore ever had, but more and more I am finding Camelot to be my favourite that Ballydoyle has turned out, besides St Nicholas Abbey. 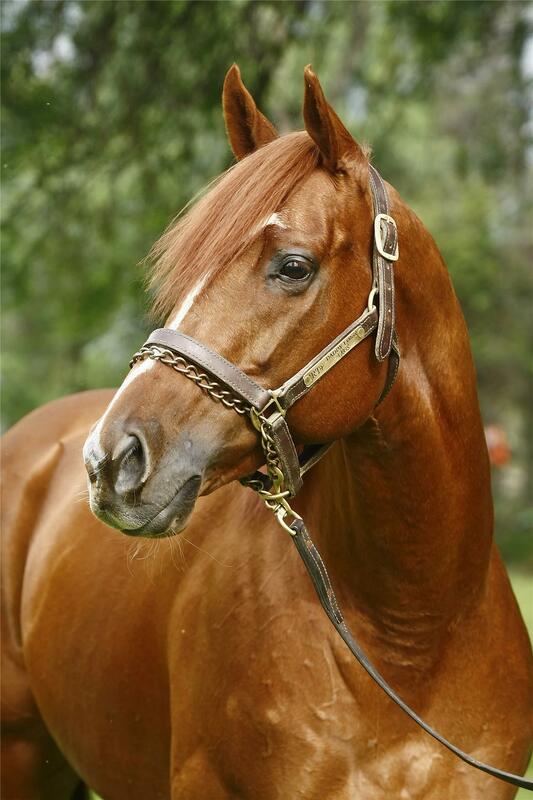 He's looking to be a decent sire as well.